The Sugar Industry Tribunal has announced an increase in the final cane payment for 2015 crop from $0.72 to $2.10 per tonne of cane. The payment which will be distributed tomorrow to the farmers has come as a relief to them ahead of the Diwali weekend. The Sugar Cane Growers Council chief executive, Sundresh Chetty, said he was thankful to the Government for allocating close to $2.5 million for the cane payment top up. “I understand this increment has been made keeping in mind the damage done by Cyclone Winston,” he said. He clarified that this was the actual wash up (cane payment) for the 2015 crop which had recorded total cane production of 1.84 metric tonnes. “I urge the farmers to celebrate Diwali and pray for our industry to be moving to a brighter and better future,” Mr Chetty said. A 60-year-old farmer of Sabeto, Anil Kumar said he was glad the increment had been approved for distribution. “We were worried the cane payment will be of very little help especially with our festival this weekend. But there is now some ease at home and we can celebrate Diwali with ease,” Mr Kumar said. For the year 2015, Mr Kumar had produced 100 tonnes of cane from his 12 acre sugarcane farm. 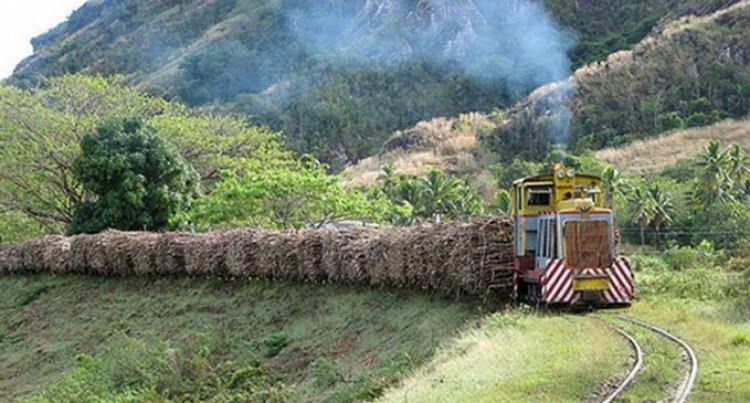 The Sugar Industry Tribunal in a statement announced: “The total cane price to date paid to the growers for the 2015 season is $74.28 per tonne. This will bring the growers share of the proceeds for 2015 season to $137,065,551.